A couple of years ago I wrote about the Summer Olympics in London. I watched a lot of those Olympics, and had a lot to say in three separate posts. 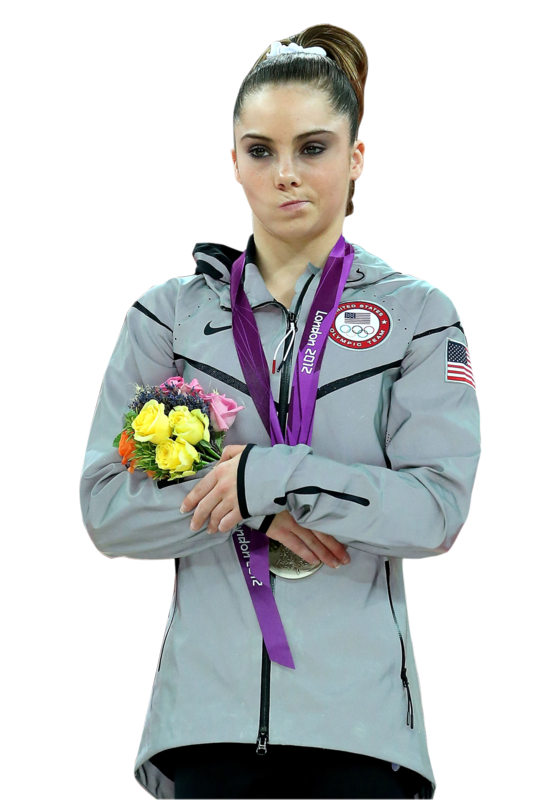 Of course I included McKayla Maroney's classic "not impressed" face. I have watched some of the Sochi Winter Olympics, but not nearly as much as the London Games. Why? First, the games are smaller. Second, I've just been too busy to watch much. 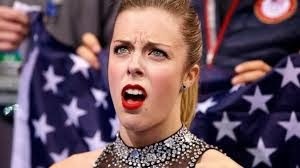 Third, I don't want to say I'm "not impressed," but I'm not as interested as I was in the Summer Olympics. Having said all that, there have been some interesting events during these Olympics. The weather has not been exactly conducive to all of the events, but that is becoming more commonplace during the Winter Olympics. You would think the International Olympic Committee would be able to find a location where it's winter this February - maybe somewhere like Boston, Buffalo, Chicago, Minneapolis. Heck, even Atlanta might qualify this year. Yuck. I really do feel for the guy. 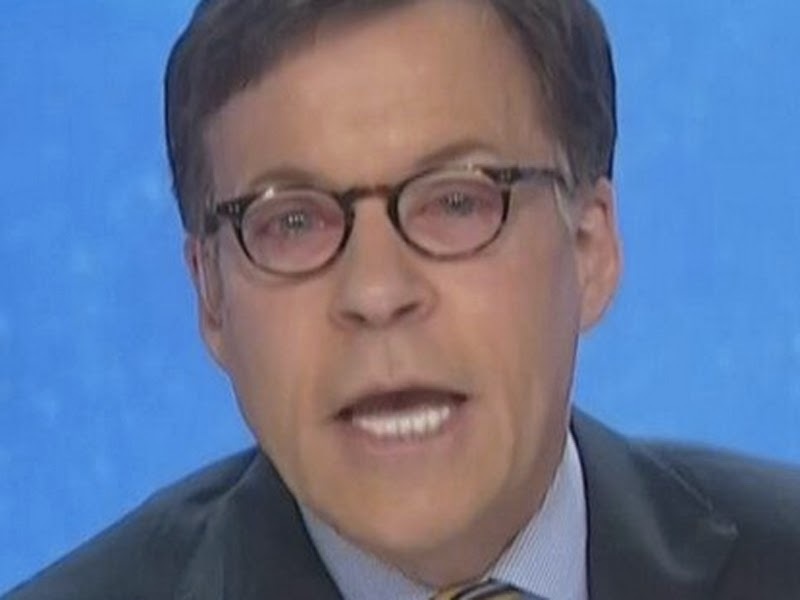 I've always liked Bob Costas, so pink eye isn't something I would wish on him. As most moms will tell you, it's not something they would wish on anybody. The only thing that could have been worse would be lice, and we really don't want to talk about that. It has been somewhat of a mediocre performance so far on the part of the U.S. team, but all the events aren't over yet. Hey, maybe we can pull out a bronze medal in women's figure skating! (I know, but I'm not saying). In all seriousness, congratulations to all of the American athletes. You have endured years of training, fears of a terrorist attack some predicted was inevitable in Sochi and mixed weather. Well done! I know I'm a little late to the game on this one, but we saw The Lego Movie tonight with our kids (almost 11 and 13). I thought it might be a little childish for them, but it definitely was not! I expected a huge number of commercials before the movie and my expectations were more than met in that area. Instead of trailers there were actual commercials - lots and lots of commercials. Boy, I thought, this is going to be one dumb movie. Try not to fall asleep. I was surprised. 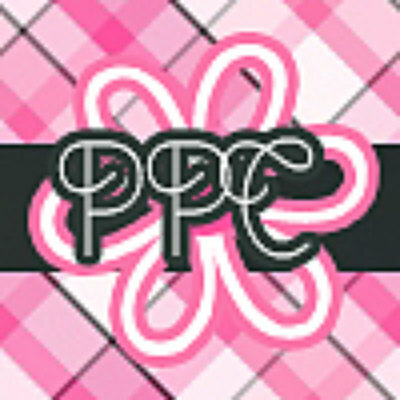 The dialogue was witty and the characters and plot were engaging. I honestly couldn't see where the film was headed which was unusual because the plot seemed simple enough. The movie kept me guessing through to the end and I couldn't even go to the bathroom because I didn't want to miss anything. 3. Lego Land is the home of "Kragle"
Thanks, Lego Movie, for a great family night out on a holiday weekend. This was a project I wrote about previously, but thought it might save a few people who need a few ideas before Friday. These are actually Danish hearts that are traditionally made at Christmas. In this example, they are made with felt, but in blog page describing this craft, there is also descriptions of the hearts being made from paper. Voila! Perfect valentines! 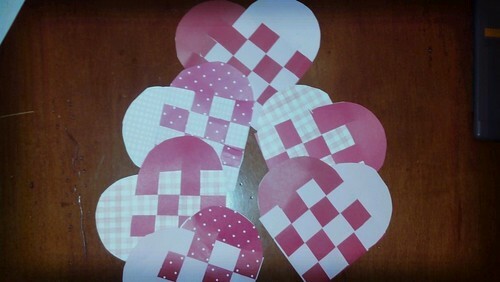 Did I mention that these hearts open up to little baskets that can be used for candy, notes, etc? 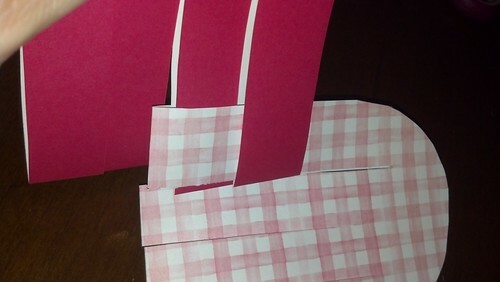 I used pink and red (prints and solids) from my enormous stash of scrapbook paper (that almost never gets used). I didn't use a card stock weight, but instead the thinner weight (something between copy paper and card stock). I cut an oval about 4" wide and 10" long from heavier card stock for a template. You can make it whatever size you want, but the way I created mine was to use a circle 4" in diameter and cut it in half to make the ends. Then, make it the length you want. 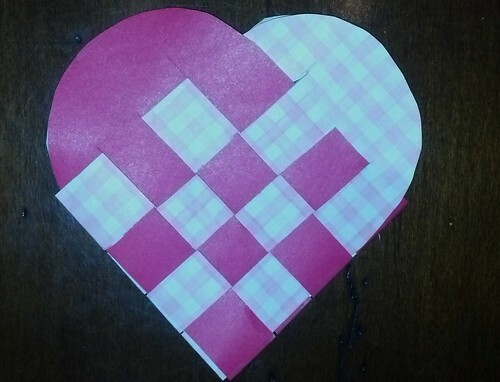 The shorter the length, the smaller the heart and resulting interior "basket". 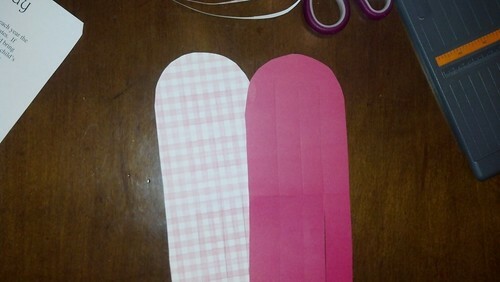 Using the template, you will need two ovals for each valentine. I made a bunch because I have to make 30 for my daughter's class. 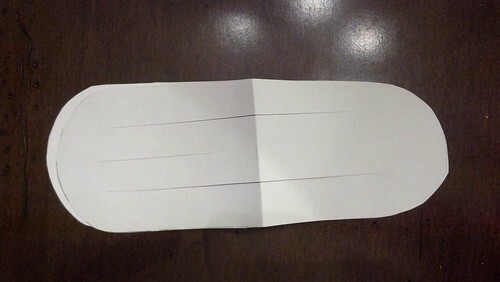 Take your two ovals and fold them in half together, print side out. 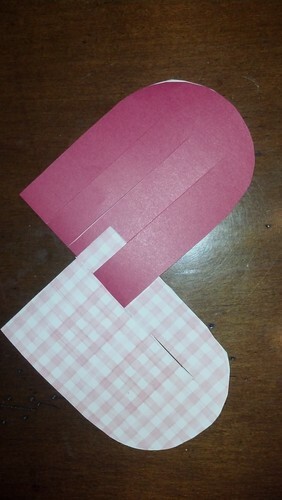 Then cut three cuts through both ovals, beginning at the fold and up to about 1" from the curve of the oval. 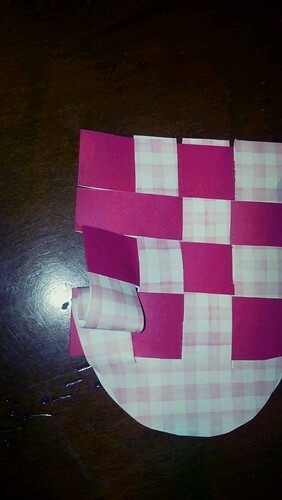 The spaces between the cuts will be the sections that are weaved together. I tried being very exact about the width between each cut and making sure they were perfectly matched. Don't bother. 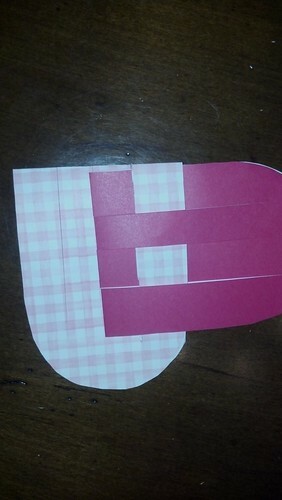 If you fold the two ovals together and cut both from the fold, they will be fine. Now you're ready to weave. 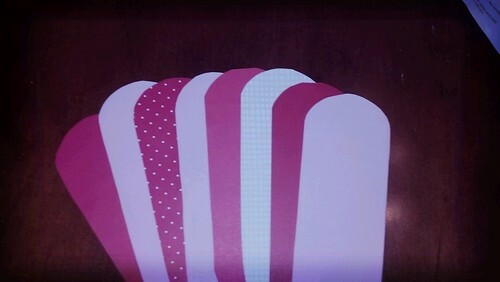 Hold the folded ovals at the top curves in either hand. If you understand the idea of weaving in and out, you're halfway there. 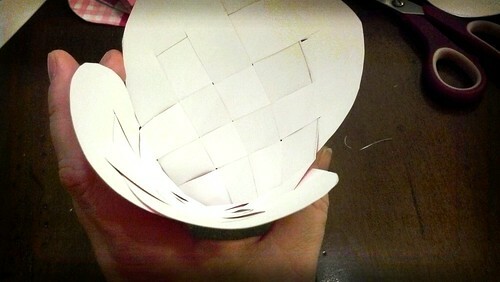 The only difference here is that the papers must cross in the folds to create the in-out weave. It's a little hard to do at first, but what I learned is that you shouldn't be afraid to bend the strips to get them weaved together. They won't tear. Also, do one strip at a time and keep pushing the weaved strips toward the curves. When you get them all weaved, pull a little outward on all sides. This will keep it from looking like you have strips sticking out the sides of your heart. If done correctly, you should be able to open the top and see the basket weave. 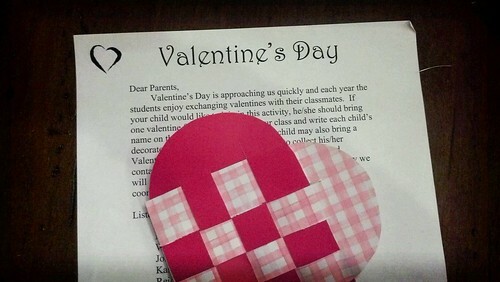 Whatever kind of valentines your kids take to school, make it a fun and special day for them. We interrupt your regularly scheduled diet of vegetables for . . . Girl Scout cookies! Yikes! Isn't it amazing that we will pay $4.00 for a small box of cookies? But nothing tastes quite like these cookies. 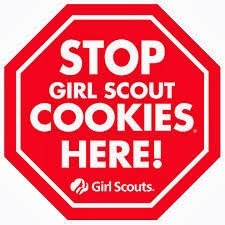 Thin Mints, Tagalongs, Trefoils, Savannah Smiles, Do Si Dos, Samoas - ahhh. In our council this year is a little different. 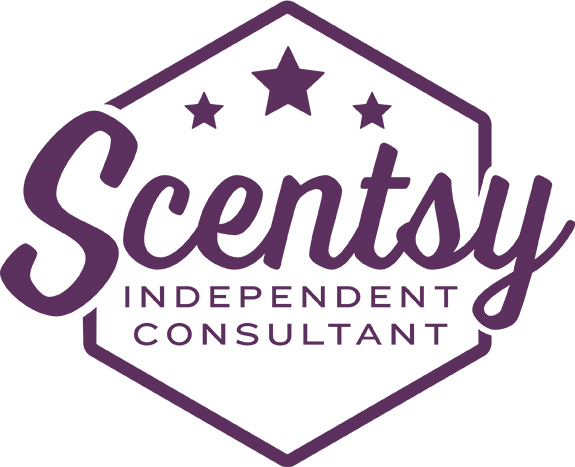 Instead of taking orders in advance, we actually have the cookies on hand for cash and carry. The trick is that we have to order them in advance and we're basically committed to whatever we order. Good thing these cookies sell themselves. Even so, we may be eating them (either the cost or the actual cookies). I think it's funny to see how people react at Girl Scout cookie time. I have a co-worker who claims these are like "crack". She hides them from her kids so she can eat a box after they go to bed. Another friend, looking for anyone selling cookies, bought a whole case of Thin Mints. Closer to home, I keep finding $4.00 sitting next to the cases of cookies from my 12 year old son who is munching on Tagalongs. I decided to start with the easy stuff - vegetable skewers. I used zucchini, squash, red and green peppers, onions and cherry or grape tomatoes - all very fresh. This is beyond easy - slice into hunks, put on skewers, drizzle with olive oil, kosher salt, black pepper and garlic powder. I put them on an aluminum foil covered baking sheet on the grill. Really good, really easy and really fresh.